* How did you hear about the Recycling Block Leader Program? * We will send you a confirmation email shortly with more information. 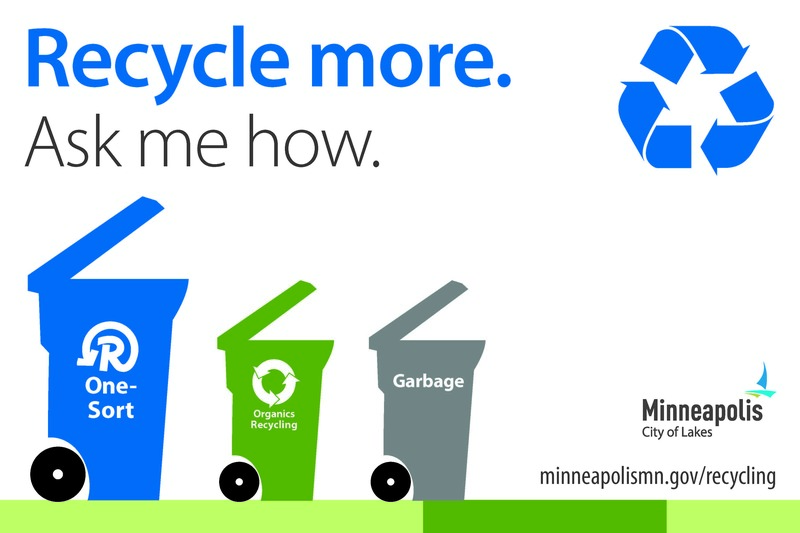 Thanks for helping us divert waste in Minneapolis. If you have any questions please contact Kellie Kish at kellie.kish@minneapolismn.gov or 612-673-3536.